Judith A. 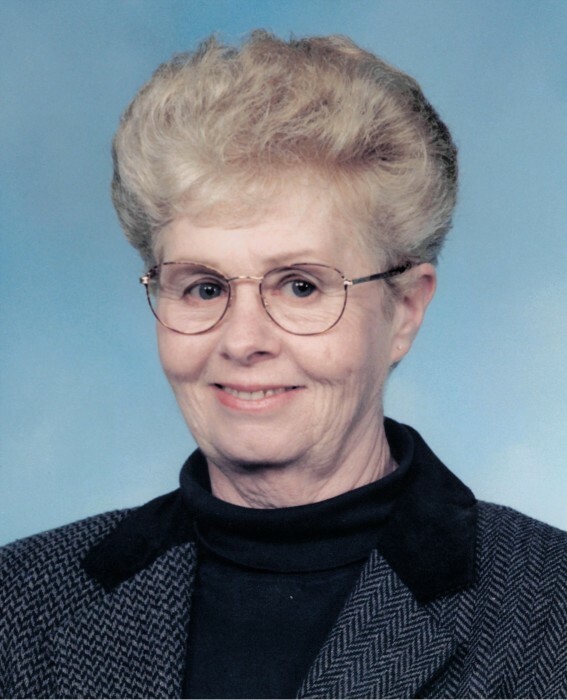 “Judy” Stevenson, 79 of West Portsmouth, died Sunday March 17, 2019 at SOMC Hospice. She was born December 16, 1939 in Portsmouth to the late William B. and Creola Lorraine McAllister Hall. Judy was a 1957 graduate of Portsmouth West High School and also the Mercy School of Nursing. She was a retired nurse and worked at Mercy Hospital, SOMC and Hillview Retirement Center. She was a member of the Mercy School of Nursing Alumni and a former board member of the Portsmouth West Alumni Association. She also attended Bethel United Methodist Church. Along with her parents she was preceded in death by a sister, Mary Hall and a brother, Jerry Hall. Judy is survived by a daughter, Sue Reames of West Portsmouth, a grandson, Slaid Bishop, a brother, Robert “Nick” Hall of West Portsmouth, a sister, Vickii (Cork) Walker of West Portsmouth, sister-in-law, Patsy Hall of West Portsmouth, special great nephews and niece; Brandon and Joshua Hall and Madison Mullins. Funeral services will be 4:00 PM Saturday March 23, 2019 at the Roger W. Davis Funeral Home in West Portsmouth with Rick Phillips officiating and interment in Scioto Burial Park. Friends may call at the funeral home on Saturday starting at 1:00 PM. The family requests that in lieu of flowers, donations be made to SOMC Hospice. Condolences may be sent to www.rogerwdavisfuneralhome.com.